 FiveConsult - your business consulting company! We provide services related with registration of legal entities in the tax-free zones and areas with a minimized tax burden, bank account openings, e-commerce merchant services as well as a wide range of services for such kind of business. Need assistance in legal matter or in business development? 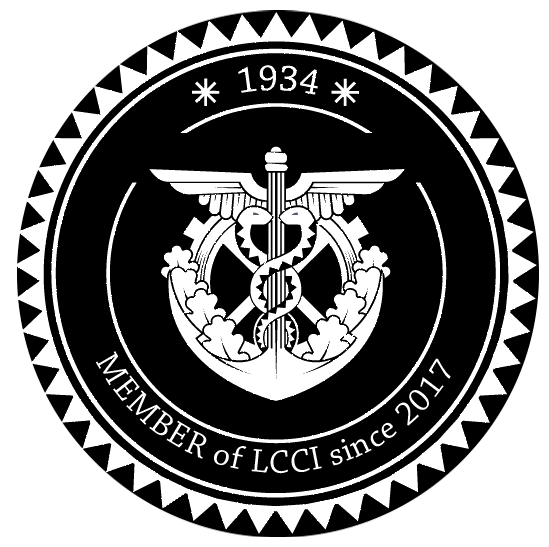 “Fiveconsult Group” is the group of companies part of which currently consists of Latvian, Polish and United Kingdom companies, have been providing the entrepreneurs in our country and abroad with legal services since 2006. One of the areas of our business has always been a registration of foreign companies various by status. And during the last year we started a profitable cooperation with Latvian and foreign partners in other spheres – tax planning, accounting, banking services. Now we have an opportunity not only to help our clients in registering their company but also support its organizational and financial activities. FiveConsult company provides with services of registering and selling of “ready-made” companies in the 32 jurisdictions worldwide. International offshore companies are established in countries with low or zero taxation. As a matter of fact offshore registration is an optimal solution for entrepreneurs interested in minimising taxes levied on the firm’s revenues. Due to security reasons the list of “ready-made” companies is available only after contacting our experts. For any further questions we will answer privately. • ownership of the intellectual property – trademarks, patents, copyrights, etc. Most of our customers in the consultations on the registration of a particular form of business are interested in a possibility to open Business or Premium account in the PayPal payment system. We can tell that now we are using a developed scheme of opening a corporate PayPal account for buying a company from us. This scheme has been repeatedly verified and well proven in action as evidenced by feedbacks of our customers.